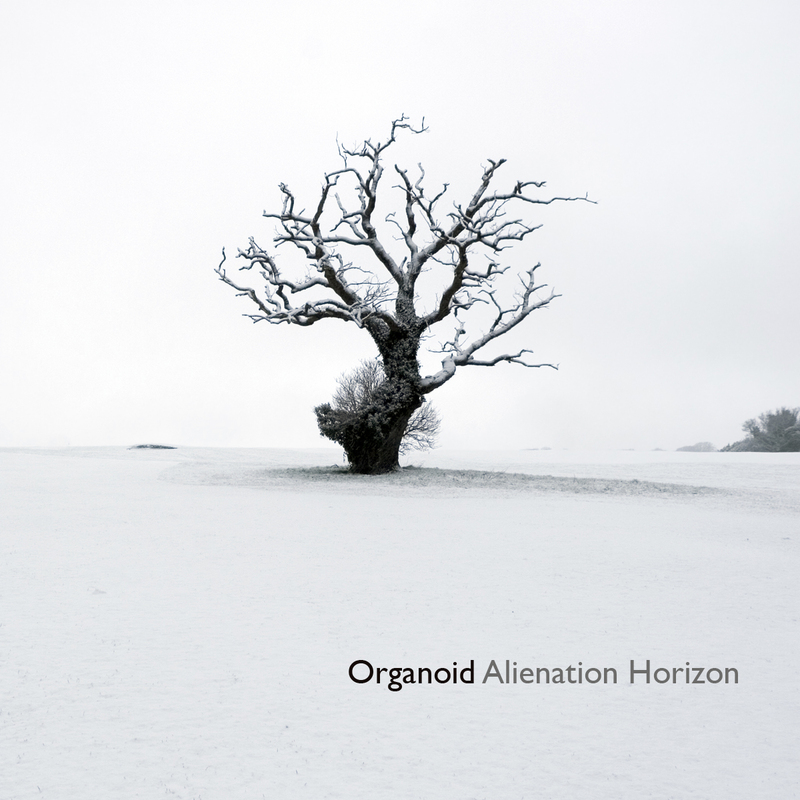 Organoid - Alienation Horizon - BFW recordings netlabel - ambient shoegaze indie experimental electronica - music is free! The debut album on BFW by Kiev-based producer Organoid. Alienation Horizon is a stunning piece of work - a mix of IDM, electronics and ambient shoegaze. There are drums, big and small, with lush atmospheric pads, blips and electronics, and electric pianos. Wonderful stuff. is project of musician Oleg Marchenko from Kiev, Ukraine, formed in late 2010. Long-standing fascination with electronic music's culture in all its forms has resulted in creative substance at the junction of IDM, ambient, electronic and experimental music, with a constant melodic foundation. The author draws his inspiration from various musical genres, passing them through the prism of he own worldview, creating atmospheric and unusual music.